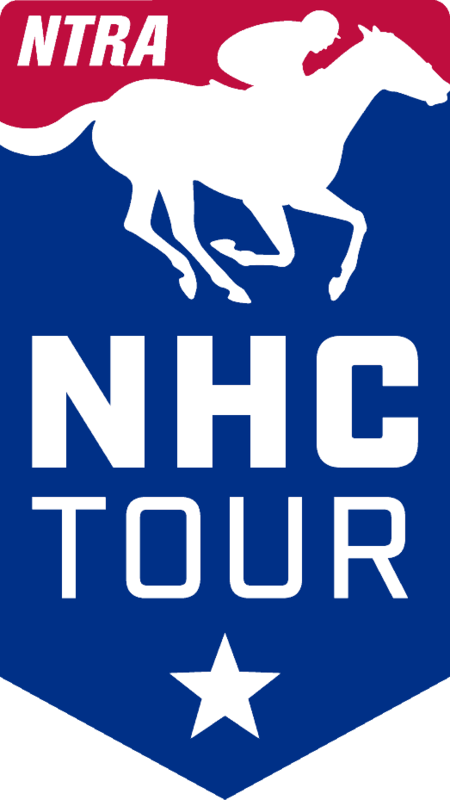 The next NHC Tour Free Contest is coming right up the weekend of April 6-7, and the two-day event hosted by HorsePlayers.com is set to shake things up with a new two-round format designed to be fair, fun, and lucrative for NHC Tour members. The Free Contest is one of many such opportunities offered during the course of the year that offers free shots to earn highly-coveted qualifying spots to the next NTRA National Horseplayers Championship [NHC]. The 2020 NHC will be held on February 7-9 in Las Vegas. The top 5 finishers in the April 6-7 Free Contest all will earn qualifying packages for #NHC2020, including travel. In addition to qualifying spots, these free events are also great opportunities for players to earn valuable NHC Tour points. Even if finishing in the top 5 in a contest like this with approximately 2,000 players entered sounds like a daunting task, there is still plenty more to play for. The contest will offer NHC Tour points to the top 10% of the finishers at the end of Sunday’s final round. The contest’s two-round format is offered, in part, to counteract the role luck can play in a one-round event. The last NHC Tour Free Contest on March 2 infamously ended in a seven-way tie amongst players who simply turned-in straight-ticket entries with the No. 4 horse picked in every race. It was a good day for No. 4 horses, and luck prevailed ultimately resulting in five of those handicappers qualifying for the NHC. Predictably, a social media firestorm, which came to be known as “Fourgate” followed that contest and helped bring about this next contest’s two-round format. The two-round NHC Tour Free Contest on April 6-7 works like this. All entrants will play in the Saturday, April 6 preliminary Round 1. The first round will be a pick & pray format with free PPs available and selections opening starting on Friday afternoon. Pick and pray selections must all be entered prior to the first race of the contest, and are based on win-and-place picks on approximately 8-12 races from a variety of top tracks. Odds are capped at 20-1 to win ($42) and 10-1 ($22) to place. No prizes or NHC Tour points will be awarded on Saturday. The contest is essentially a play-in for Sunday’s main event. The top 10 percent of the finishers from Saturday’s Round 1 will advance to Sunday’s Round 2 contest, and at that point all scores will reset to $0. The Sunday contest will feature a live picks format, meaning that all selections do not need to be entered in advance. Entrants can play along as the day progresses and edit/update their picks throughout the event. The top 5 finishers from the Sunday, April 7 Round 2 contest will each win qualifying berths into the 2020 NHC. The top 10% of the finishers in Sunday’s Round 2 also will earn NHC Tour points based on their finish. For example, if 2,000 players sign-up for the contest and play on Saturday, 200 will advance to play in Sunday’s final round. Sunday’s final will award NHC Tour points to the top 10% of the finishers. In this example that would be Tour points to Sunday’s top 20 finishers. NHC Tour participation points will only be awarded to those who advance to Sunday’s contest. There will be no participation points for Saturday. As the name implies, the April 6-7 NHC Tour Free Contest will be free for anyone who is a paid member of the NHC Tour for 2019. Tour membership starts at $50 and includes entry to the year’s remaining free online qualifiers, as well as access to dozens of other contests each week. To sign up for the NHC Tour, go to www.ntra.com/membership. The contest will be hosted by hosted by HorsePlayers.com, so individuals also must be registered on that website to play. No purchase required.